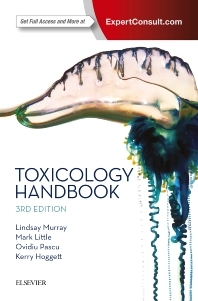 Toxicology Handbook is a practical evidence-based guide on the care of the poisoned patient. This concise text is informed by the latest clinical research and takes a rigorous and structured risk assessment-based approach to decision making in the context of clinical toxicology. It assists the clinician to quickly find information on poisons, toxins, antidotes, envenomings and antivenoms and determine the appropriate treatment for the acutely poisoned patient.